Part of the journey is the end. In preparation for Avengers: Endgame, we’ve placed an exclusive in-theatre display in select IMAX theatres and we're giving you the chance to enter to win a year's worth of IMAX tickets! 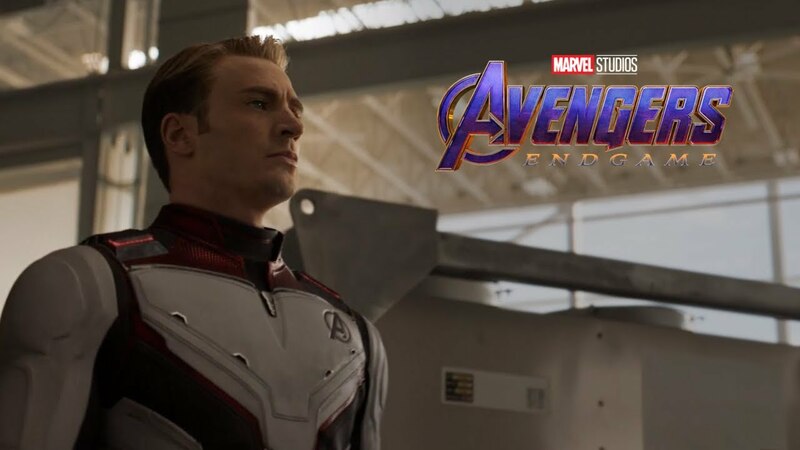 Visit a participating IMAX theatre and locate the IMAX Avengers: Endgame display in the theatre lobby CLICK HERE for a full list of participating IMAX theatres. Hurry, this sweepstakes ends on May 16, 2019! Be sure to experience Avengers: Endgame in IMAX theatres on April 26th.